Familiarizing yourself with what different generations of employees need at work is a great place to start if you’re seeking to improve employee collaboration. But what actionable steps can you take to create workplaces that set every employee up for success? We’ve outlined four ideas you can use to plan and design spaces that bring diverse groups of workers together. 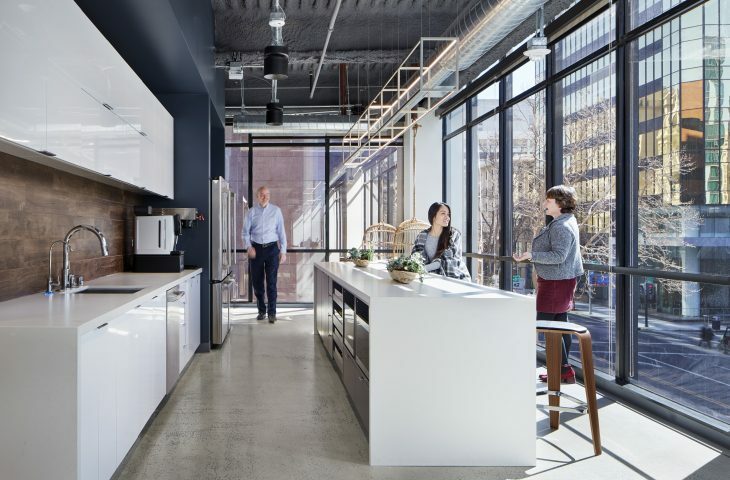 Most offices have a micro-kitchen or office cafe where folks naturally socialize. However, more facilities are designing spaces specifically for spontaneous interaction, often called in-house social hubs. Think attractive, well-lit break rooms that are easily accessible for several teams and benches in hallways where employees can sit and chat. These spaces are for “accidental collision,” where unplanned dialogues lead to new, creative ideas. Consider providing snacks or beverages in these locations to encourage people to linger. 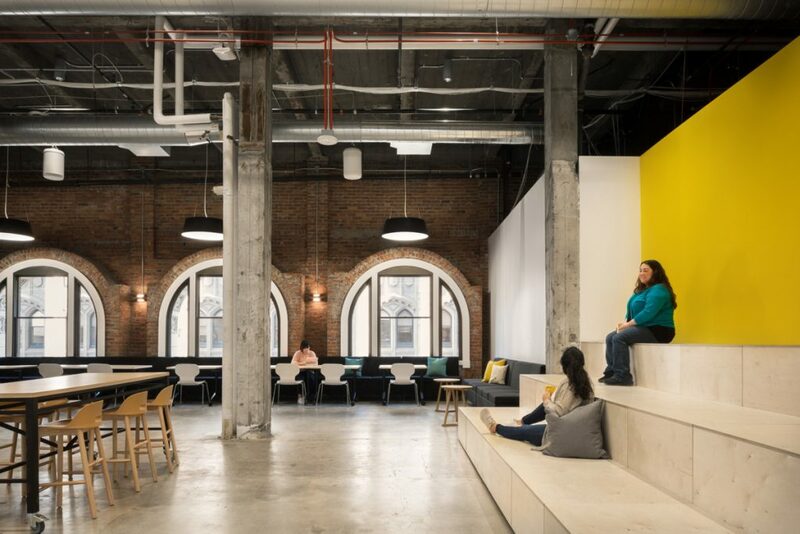 The trend of nesting coworking spaces inside your office space is one approach to creating cross-functional spaces where different people can meet. Also known as innovation hubs, they double as showcase rooms. Inviting freelancers and other innovators into your space is one way to infuse your employees with a fresh perspective and expose them to diverse ideas. If you aren’t able to build a dedicated co-working space, consider setting up regular events for the community, like a meetup geared towards designers or a happy hour for product managers. Make sure that all new public spaces you design include wifi and easy power access. Power and connectivity must be ubiquitous throughout your facility or office to promote productivity and collaboration. This is especially critical for outdoor spaces, which need to be fully fitted with the right utilities if you want employees to utilize them. Adding outlets along hallways and in other places employees might spontaneously choose to work is another way to encourage random interactions. 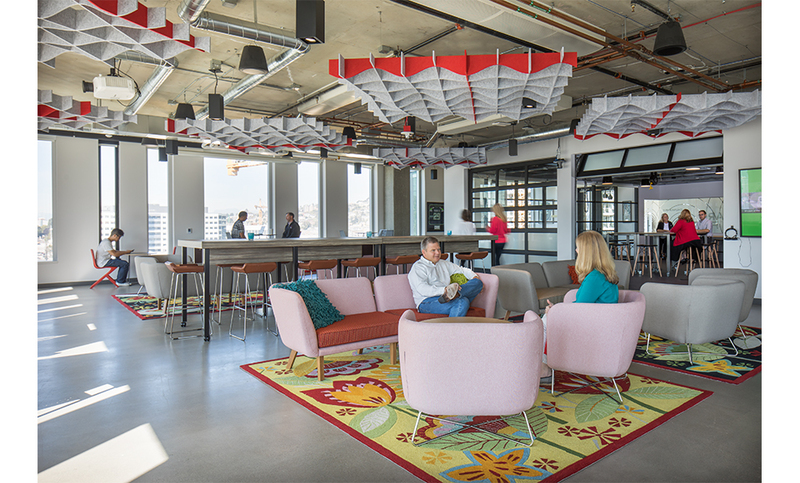 A recent survey by Gensler revealed that while employees value collaboration, they also need more private, enclosed spaces. 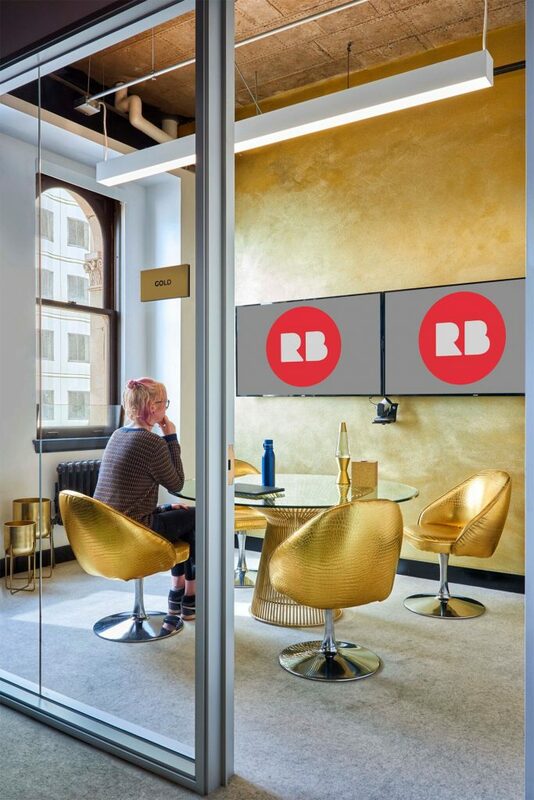 Many companies offer areas like phone booths, huddle rooms, private hubs and semi-private booths. Offices are increasingly desiring communal libraries where employees can go when they need time to focus alone are. Make sure your office offers these spaces so your workers have the opportunity to recharge when they need to. Designing workspaces where diverse groups of employees can socialize doesn’t have to be a daunting task. Many employees genuinely want to build a relationship with their coworkers, which can quickly lead to the birth of new, innovative ideas. 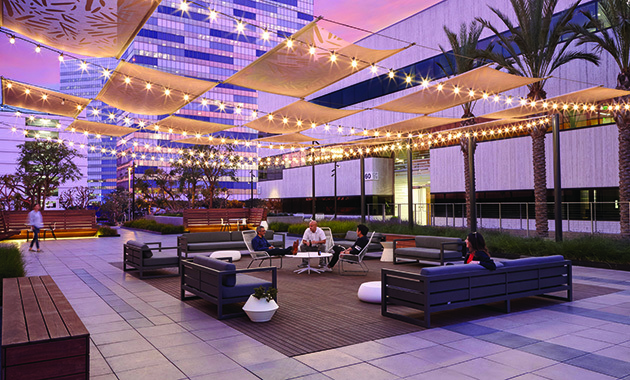 By providing them with spaces for socializing and collaboration, you can foster an enduring workplace community. Ready to bridge the communication gap between the employee generation gap in your office? Reach out for ideas on how we can help bring everyone together.